Nothing beats this healthy homemade version of lucky rolls. Boast your kitchen skills with Philips Airfryer! Season pork strips with combined marinade. Stir to mix well. Leave the marinated meat in the refrigerator preferably overnight for the flavour to develop. 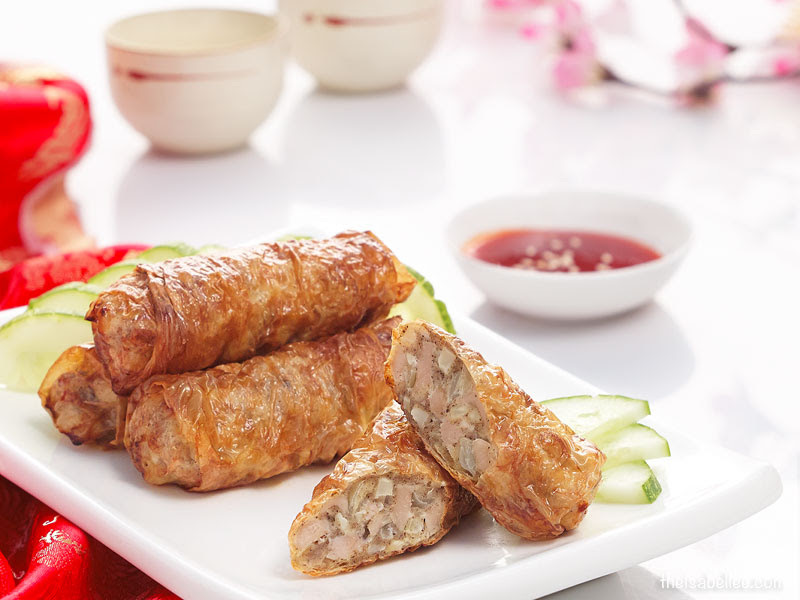 Put some filling onto a piece of bean curd sheet skin and roll up neatly. Seal the sides and end with flour paste. Arrange the meat rolls on the PHILIPS Airfryer TurboStar wire basket and fry at 160°C for 15 minutes or until meat rolls are done. Philips Malaysia is collaborating with celebrity Chef Amy Beh and Feminine magazine to introduce the healthier versions of several familiar traditional dishes made using the Philips Airfryer with new TurboStar technology. 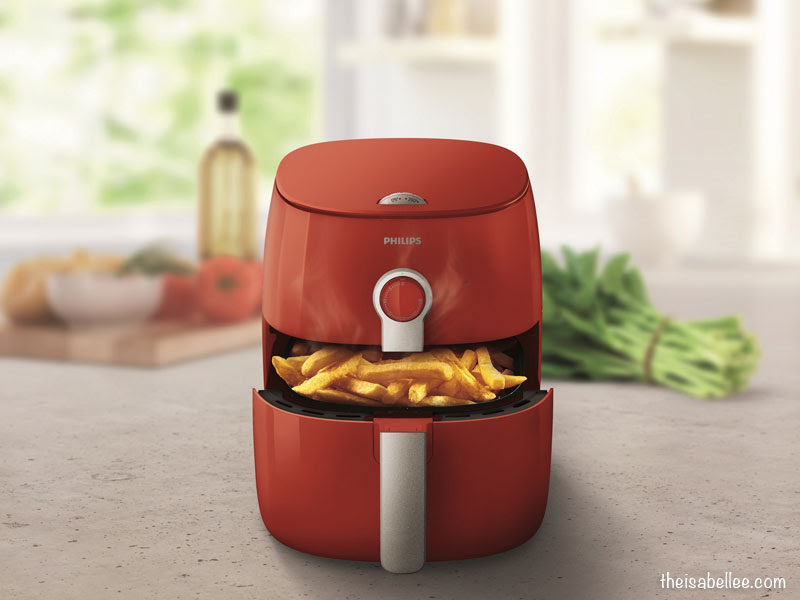 The Philips Airfryer with TurboStar technology is available at any Philips authorised retailer nationwide, at the Philips Brand Store in Publika Shopping Gallery Kuala Lumpur and Sutera Mall Johor Bahru and the Philips Experience Store in Bayan Lepas, Penang. It is also available online at the Philips Official store on www.blip.my or Lazada on http://www.lazada.com.my/philips-official-store/.